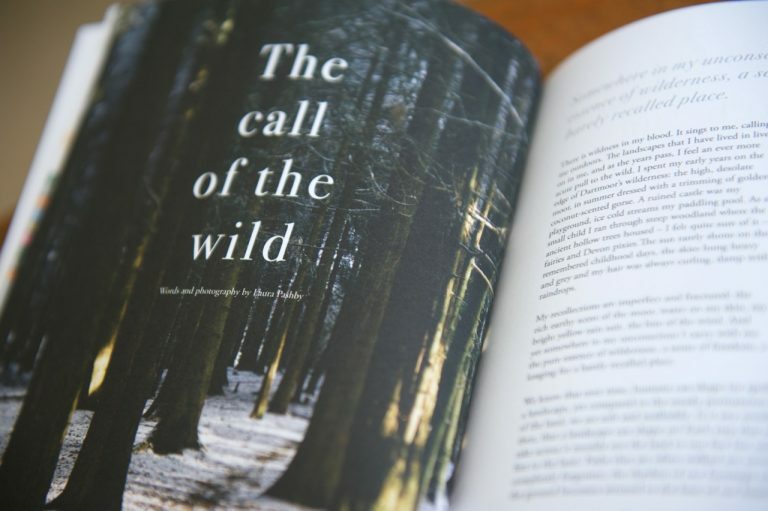 I love the pull of the wilderness in Lionheart magazine. Summer in London is my favourite season to live here. Yet, on the hottest days, I find myself longing for balmy sweet countryside air and the rhythms of nature rather than TfL timetables. 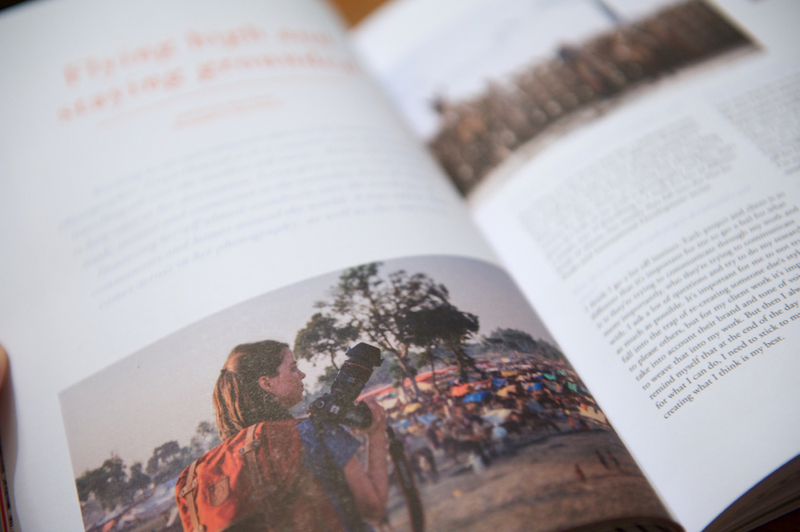 Reading Lionheart issue 9 ‘Land, Water & Air’, was a refreshing break from the frenetic pace of city living. Lionheart feels like a sanctuary to recharge in. A place to dream, to be inspired, and to grow. 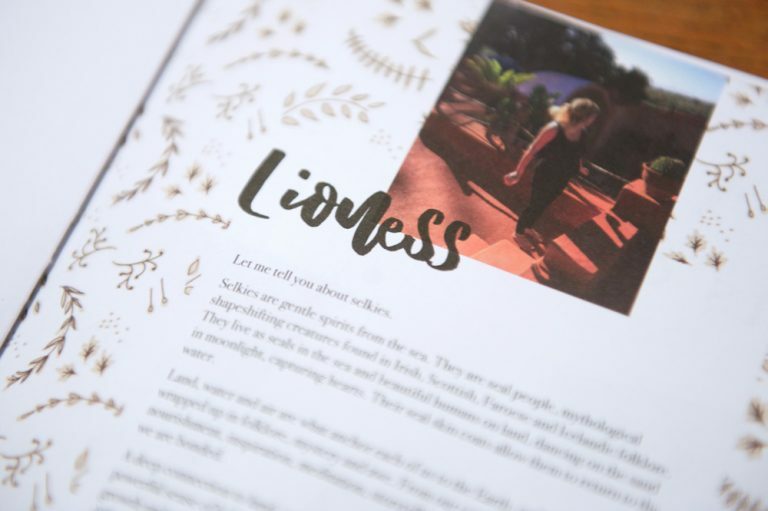 Led by founder and editor, Helen Martin, Lionheart is suffused in nature. 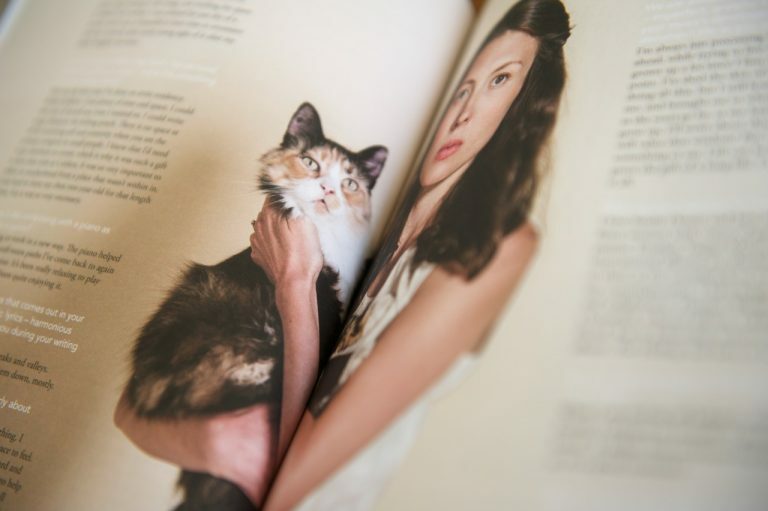 Based in Bristol, she has been publishing the magazine for 7 years. 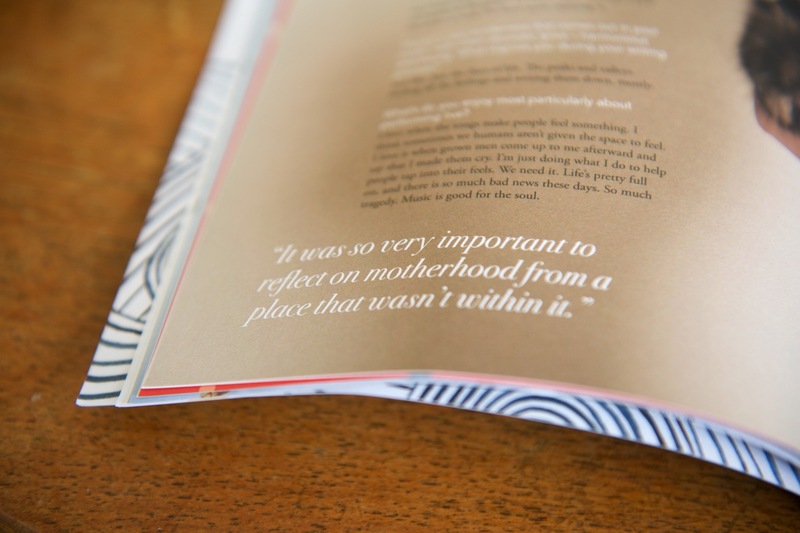 Her passion for being connected to nature, reflection and empowering women in work, life and motherhood is explored in Lionheart; her voice a ‘roar’ to readers, who she addresses as ‘Lionesses’. 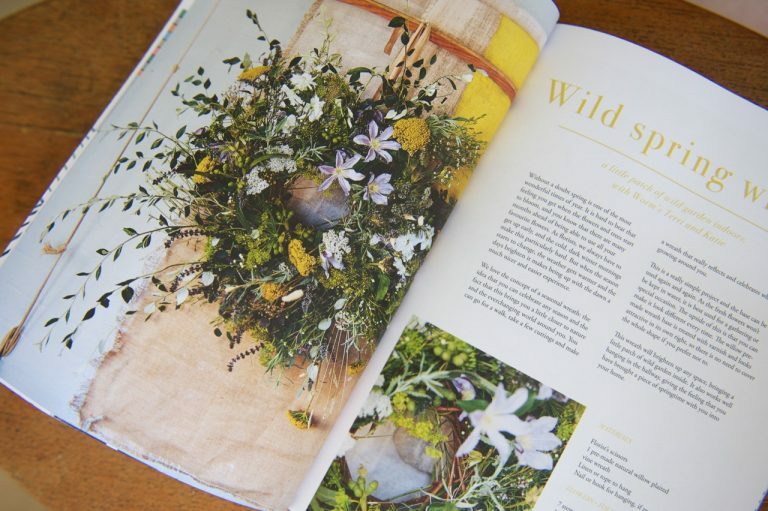 Recipes for natural skincare products and wreath-making instructions sit alongside travel pieces about escaping to the wilderness. 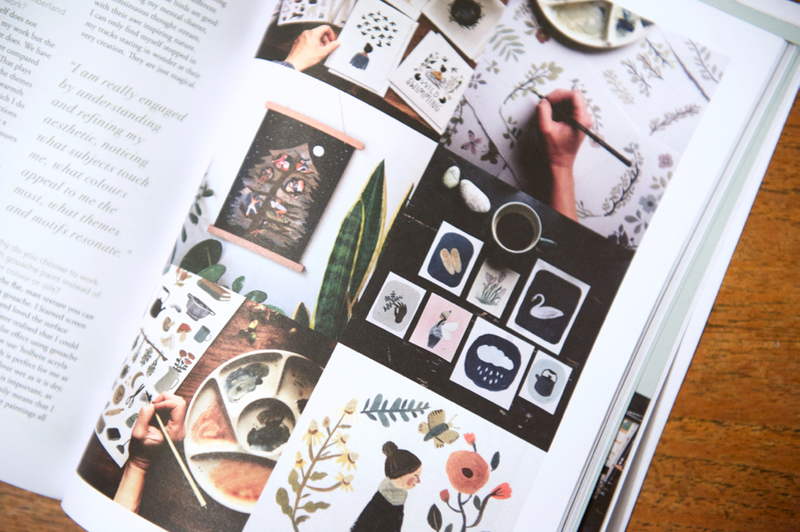 I really liked learning about Freya Dawson’s journey to being an international editorial documentary photographer, and Gemma Koomen’s artistic process illustrating woodland folk and flowers, inspired by the Northumberland countryside. Lionheart’s creativity and warmth is evident in every page. 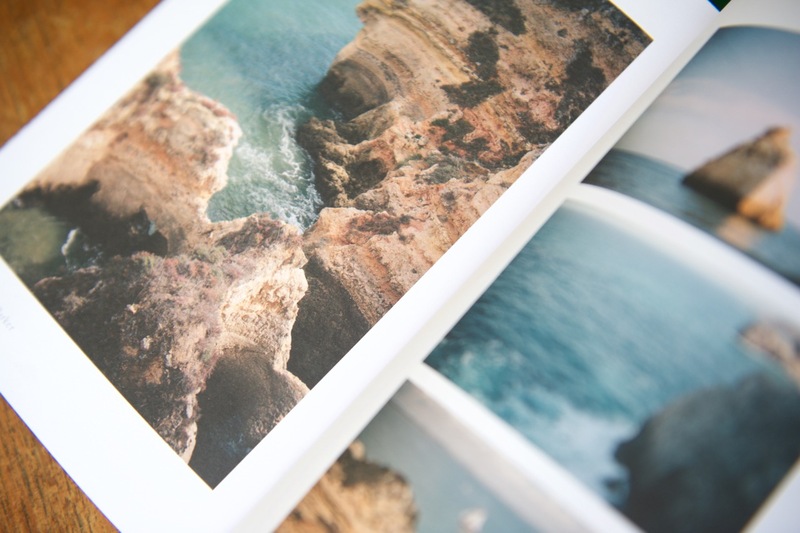 The thick, uncoated pages feel like the trees they came from; the warmth of the words reflected in the physical warmth of the pages. Poetic sentences are laced by vibrant illustrations. 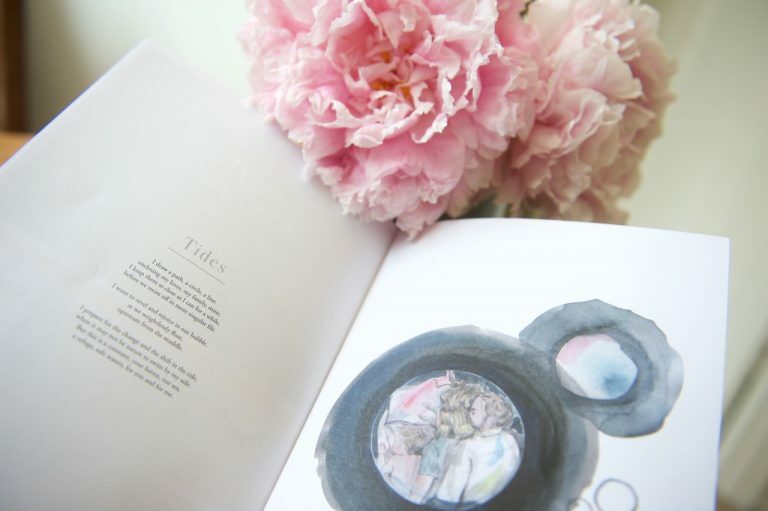 Ella Masters’ intricate cover illustration leads into another: Faye West‘s waves lapping the edges of the inside cover with a poem by local Bristol poet, Joanna Bennett, setting the mythological, otherworldly tone for the issue. I’m always on the lookout for independent women’s lifestyle magazines. The best ones create a sense of community and camaraderie and are a source of curiosity and strength. Lionheart feels like a sanctuary to recharge in. A place to dream, to be inspired, and to grow. 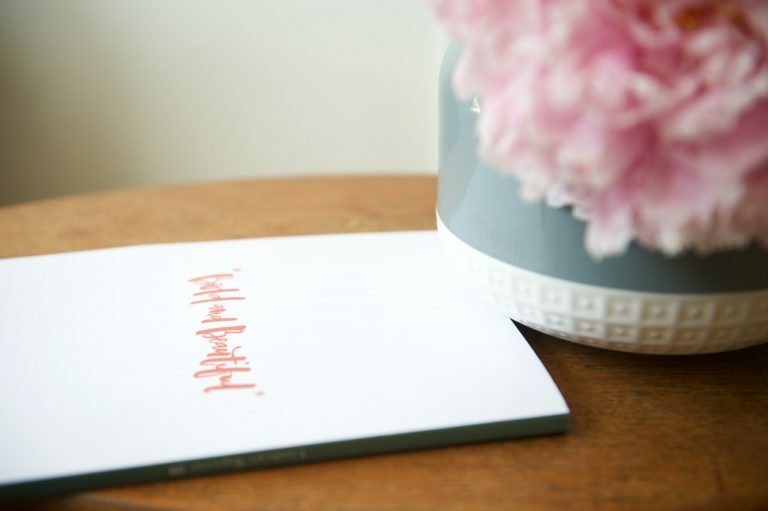 It’s also a quietly confident guidebook to an eco-friendly lifestyle. It’s helped me to realise that it’s easier to embrace the challenge of seeing ourselves as ‘the guardians the earth’, when ‘land, water and air’ is already our compass and anchor in life. 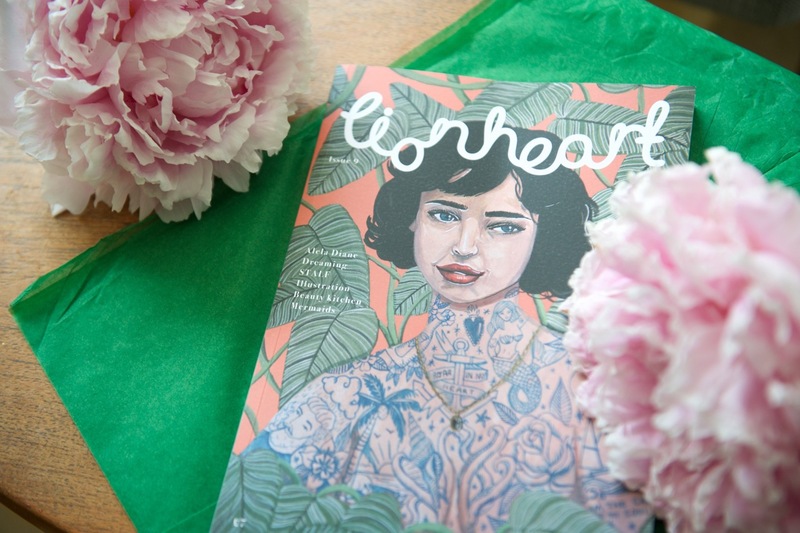 Lionheart issue 9 ‘Land, Water & Air’ is out now. Available online or from stockists.